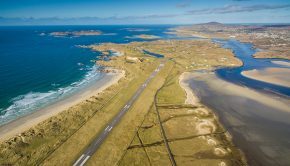 Private Jet company PrivateFly have released the results of their poll of the Most Scenic Airport Landings 2017 and Donegal Airport has been voted second. While the Caribbean Island of Saba took the top spot, this represents a significant victory for the airport, after it finished in seventh place on the same survey last year. 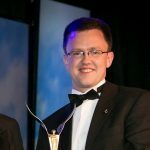 Donegal Airport Marketing Manager Pauline Sweeney stated that she “couldn’t have asked for a better endorsement” as well as asserting that the number of people passing through the airport is up 15.7% this year so far. 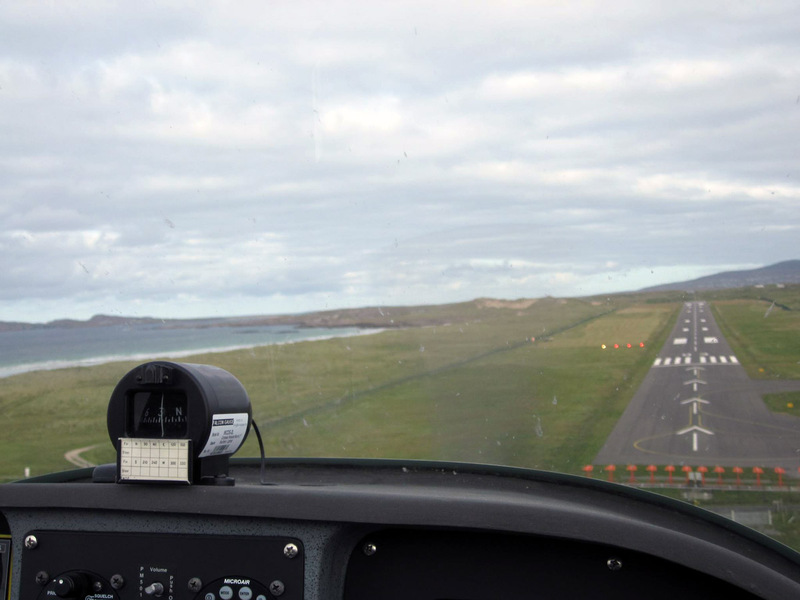 Approach to runway 03 at Donegal. Jenny Jacobs. “It strengthens our believe that Donegal captivates from the first glimpse! 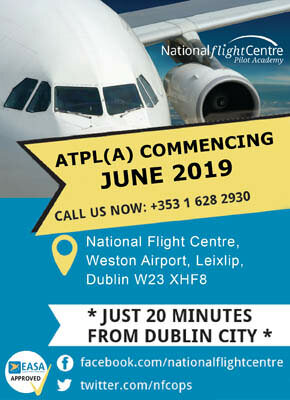 The airport is served twice daily from Dublin and 5 days per week from Glasgow. 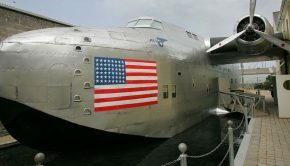 The survey placed the scenery surrounding Donegal Airport ahead of that of 120 other airports worldwide, including those located in London City, Orlando and Nice. Check out the video below of some of the spectacular views around Donegal Airport.